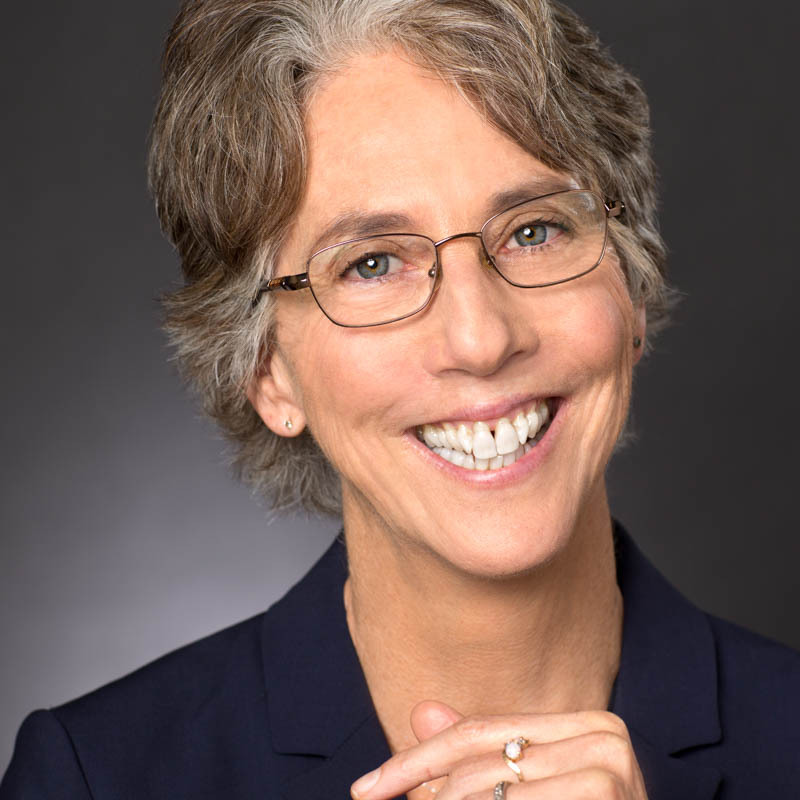 Dear Liza: My mother passed away recently and had everything, including her checking, savings, etc., in a living trust. But one of her other insurance policies had my deceased father listed as beneficiary. The insurance company is telling me the proceeds from that insurance policy needs to go thru probate. The policy is worth $10,000. She also has a will naming her children as inheriting her estate. Does my mother’s trust trump her will? 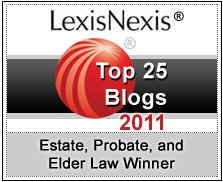 Your mother created a living trust to hold her biggest assets to avoid probate. That’s good. Your mother created a will also. That’s also good because not everything a person owns is usually placed in a living trust. 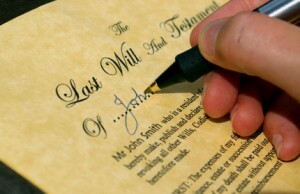 A will is always done in a comprehensive estate plan. Usually, the kind of will your mother created would be a ‘pour-over’ will, which says that anything your mother owned in her own name at her death should be transferred/pour-over into her living trust after her death. This doesn’t avoid probate, but it means that, in the end (after a probate, if that’s necessary), the trust will determine who inherits. Life insurance, though, is transferred at death by beneficiary forms. The forms dictate who inherits that asset, not the will OR the trust. Your mother named your father as a beneficiary, but he died first. So, the company is telling you that your mother’s estate is the default beneficiary. That’s typical. Assets owned by your mother’s estate will go through probate, but only if they exceed your state’s small estate limit. In California, where I practice, that’s $150,000. It is less in other states. You need to find out what it is in your state. If you lived in California, and that was the only asset you needed to transfer outside of the trust, you wouldn’t need to go through probate, you’d be able to use a Small Estate’s Affidavit. 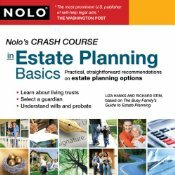 Here’s a Nolo article that will help you learn how to use that process in your state.